Los Angeles, CA, October 13th, 2014 – Civolution, the leading provider of technology and solutions for identifying, managing and monetizing content, and Bleiberg Entertainment, a Beverly Hills-based film production company, today announce their partnership on “i-LIVED”, the first American feature film to be supported by a synchronised second-screen application for use in the cinema and at home. “i-LIVED” is a tech-based thriller about an online app reviewer whose latest assignment mysteriously improves his life beyond anything he imagined, but just as quickly starts to tear him apart. The feature film was produced from the outset with second-screen integration in mind. Civolution’s SyncNow Automatic Content Recognition (ACR) technology powers the app’s real-time interaction and content triggering in complete synchronization with the on-screen action. 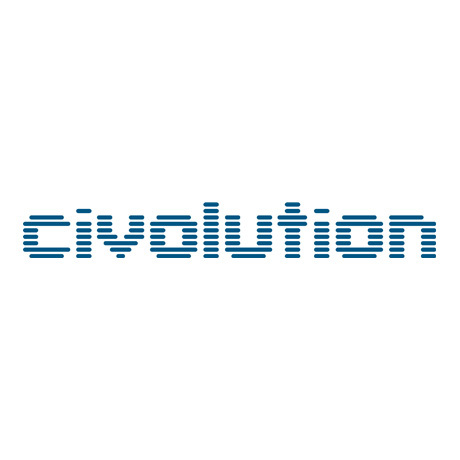 Building upon Civolution’s previous successes, “i-LIVED” is coordinated film production in concert with technology production as a means of deepening the viewer engagement with the on-screen characters and plot. Bleiberg Entertainment will handle worldwide sales of the film and will unveil the completed film and app to distributors at November’s American Film Market in Santa Monica, CA.